Peter Jennings' practice is principally civil with an emphasis on professional negligence, including clinical negligence, and on property and commercial matters. He also accepts instructions in related areas of public law and has acted as an Inspector for the Department of Trade and Industry in insider dealing cases. He has experience of criminal work and acts in proceeds of crime and asset forfeiture cases. 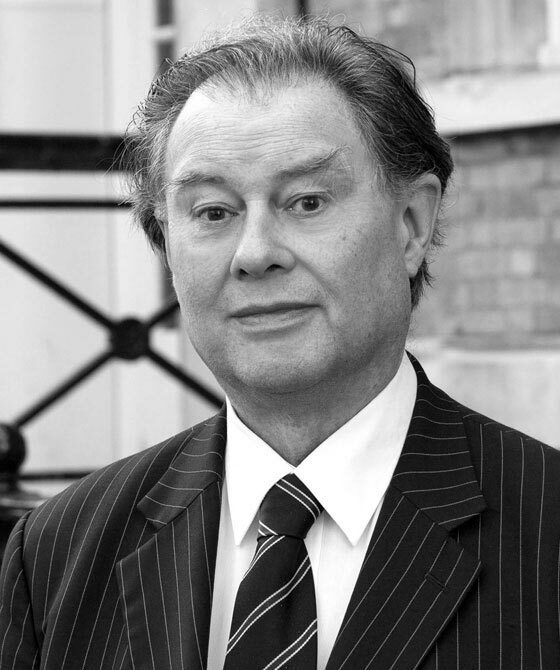 Peter Jennings is an editor and author of Facts and Figures: Professional Negligence Bar Association Tables for the Calculation of Damages, was for some years an author of the Inns of Court School of Law textbook on Civil Litigation and has contributed to legal journals. He teaches advocacy, ethics and human rights for his Inn of Court, the circuit and the Bar Council. He is a former examiner for the Bar examinations and before coming to the Bar lectured at Ahmadu Bello University, Nigeria. Peter has advised on and acted in a wide variety of cases in the corporate and commercial fields and handles cases from all parts of the country and in all courts. Peter is an editor and author of books on damages and civil procedure and has contributed to legal journals. His master's degree is in air law, carriage by sea and marine insurance. He is a member of the Professional Negligence Bar Association. Partnership matters, from restaurants to veterinary surgeons. Peter has a special interest in professional negligence and liability. He has broad experience of cases involving the negligence of legal practitioners, both in the conduct of litigation and in handling and advising in property and commercial transactions. He has acted in cases arising out of underlying matters ranging from criminal injury compensation claims to admiralty proceedings. They include commercial matters such as mortgages and the sale of a private company. Peter has also handled cases involving the negligence of accountants in the context of tax affairs and company accounts, and has acted in cases concerning other professionals such as insurance brokers and stockbrokers. Peter is an editor and author of Facts and Figures: Professional Negligence Bar Association Tables for the Calculation of Damages, was for some years an author of the Inns of Court School of Law book on Civil Procedure and has contributed to legal journals. He teaches advocacy, ethics and human rights for his Inn of Court, the circuit and the Bar Council. He is a former examiner for the Bar examinations and before coming to the Bar lectured at Ahmadu Bello University, Nigeria. Peter Jennings acts in proceeds of crime and asset forfeiture cases. Proceeds of crime cases involve the civil as well as the criminal jurisdiction and can give rise to human rights issues. Peter is familiar with all of these areas. He has a principally civil practice and has written on civil litigation. He has experience of criminal work generally, both prosecuting and defending, is a member of the Criminal Bar Association and has acted as an Inspector for the Department of Trade and Industry in insider dealing cases. He is an instructor in human rights for the Bar Council, the Criminal Bar Association and the circuit. Peter has experience in the area of professional disciplinary and liability cases in the clinical and legal context and has held appointments as an Inspector for the Department of Trade and Industry in financial services matters. He also has experience of professional negligence litigation. He has also dealt with other public law areas such as Election law. Peter Jennings is qualified to accept instructions directly from members of the public and professional clients under the Direct Public Access scheme.